The use of e-cigarettes has been found increasing consistently over the recent years. However, with this augmentation, various rumours and myths too have been developed about this option of smoking. Indeed every new invention has two sided aspects and e-cigarettes too are not away from this factor. But on the same side, they have emerged as a lucrative option in many of the ways when compared with the current smoking trends. The one mandatory facet while using an electronic cigarette device is to have an idea about its operating modes and components regardless of its brand. Further, a user must also follow the instructions and guidelines provided by the manufacturing company. No doubt, for this reason, many people are still in a state of confusion to acquire this alternative for traditional cigarettes. 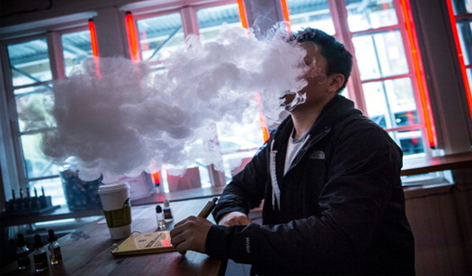 Check out some of the associated delusions about e-cigs by the people. This is one of the common misconceptions among the people who smoke. But the fact is just converse of the statement. 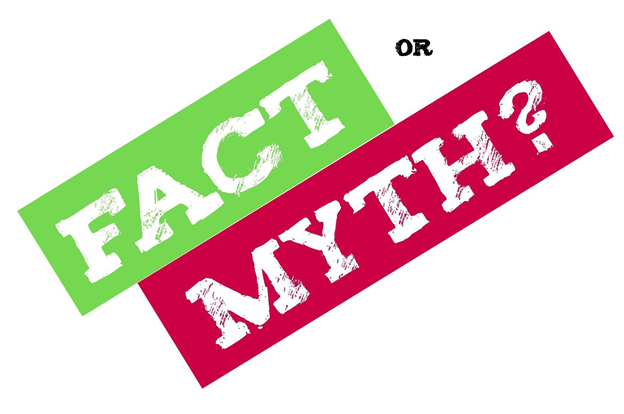 In actual, e-cigarettes were designed as a better alternative for traditional cigarettes for their minimal adverse affects upon the health and nicotine control feature. Moreover any of the legit e-cigarette brands would confidently disclose their contents to let you know what actually are you inhaling. Nicotine though being an addictive aspect has a minimal effect on the human body. It does not contain different chemicals, additives as well as smoke that are present in traditional tobacco cigarettes. Hence, comparatively it could be considered as a safer option. They are available in variations based upon their operating modes. But still you could bet upon their cost effectiveness for their performance, reusability and minimal adverse affects. The device indeed may cost a bit high but that’s just for once. Most of the e-cigarettes could be reused conveniently. In addition, the cartridge and refills cost much less. Apparently, e-cigarettes just contain liquid nicotine which is by far much safer when compared to tobacco. The traditional cigarettes result in some of the harmful residues including tar, smoke and other chemicals that are acute reasons of cancer and other dreadful diseases. On the contrary, e-cigarettes are non carcinogenic and do not encompass any of these components. To contradict, e-cigarettes are legal to the most of countries now. Evaluating various health benefits and low nicotine ratio these versions of cigarettes are gradually replacing the traditional smoking trends. Additionally, they are getting well accredited by the people across the globe. To conclude, the future existence of e-cigarettes couldn’t be predicted clearly. Meanwhile these devices have resulted as superior options, which not only minimize the unfavourable health affect, but at the same time help the users to quit smoking.